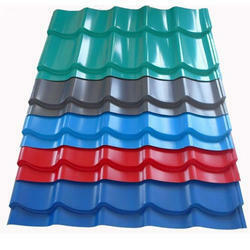 Our company has gained name and fame in presenting Color Coated Profile Sheet . 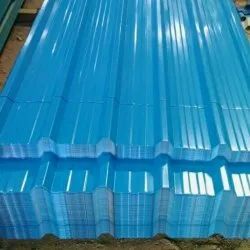 Color Coated Profile Sheets are the profile sheets with the color coating over the metal surface of these sheets. These profile sheets are manufactured by cold-rolling technique and are hot-dipped galvanized by zinc. Thickness of the colors coated on the surface of these sheets depends on the specific requirements. We offer these sheets in various colors.